The featured pieces of today are in! We have found some of the best pieces that we want in our house NOW. 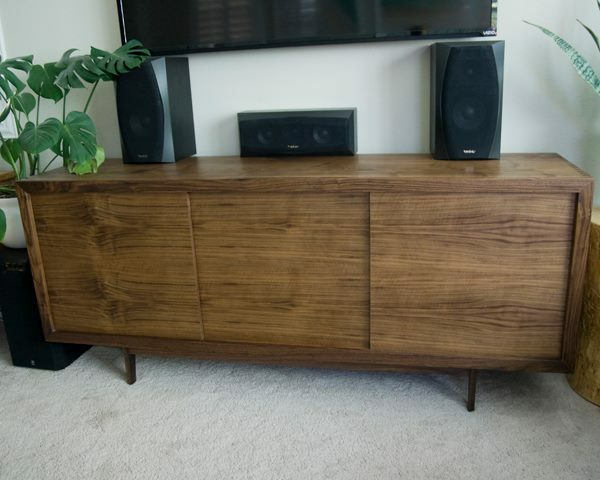 Starting with the dovetail entertainment center. With a timeless look and excellent craftsmanship. The next two pieces remind me of going to my uncles house, the man who introduced me to wood working. He had a couple similar projects. Hopefully you enjoy them as much as we do. 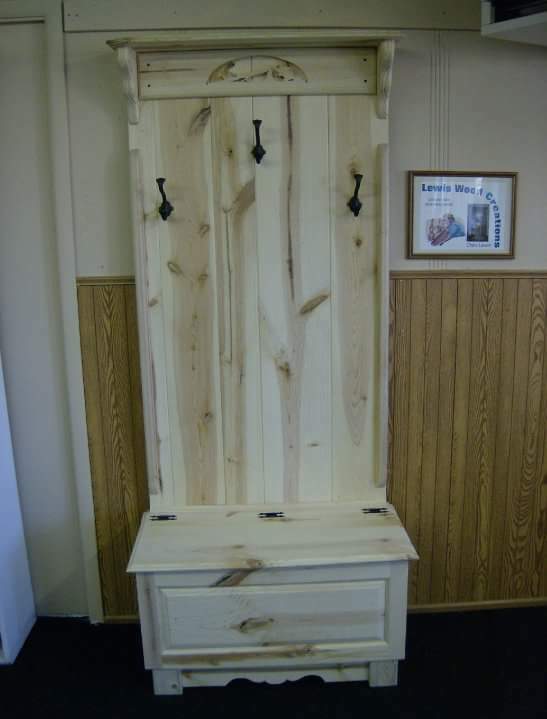 At Daily Craftsman we like to see every project that you have brought to life with your hands! Each image is user uploaded from shops all across the world! If you’d like to see if your work has what it takes to make it into the featured pieces, all you have to do is upload a photo of your work to our site! 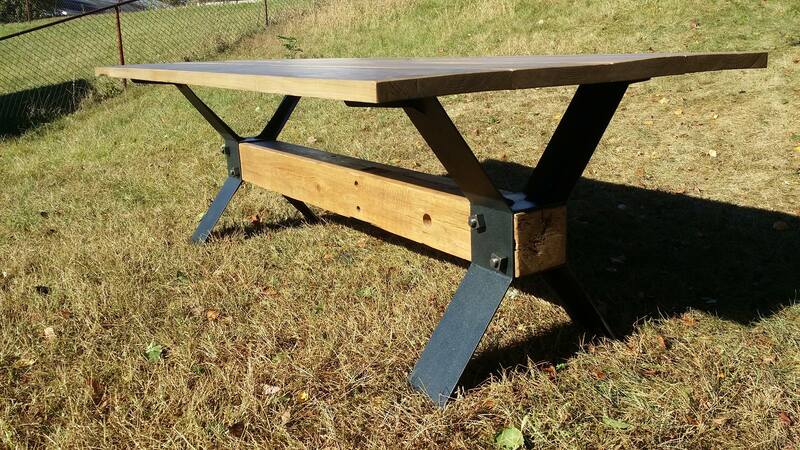 100 year old Oak Barn beam, I fabricated the X legs and rough cut cotton wood table top.